FIBBA presented its Letter of Intent to Federal and State representatives of SEMARNAT as well as to PROFEPA in order to initiate the environmental certification of Nuevo Vallarta. The Banderas Bay Trust (FIBBA by its acronym in Spanish) presented its official Letter of Intent to become the first “Clean Tourism Destination” in Mexico during the Conference on Environmental Quality in Tourism, part of the National Environmental Audit Program currently underway by the Secretariat for the Environment and Natural Resources (SEMARNAT by its acronym in Spanish) and the Federal Environmental Protection Agency (PROFEPA by its acronym in Spanish). The SEMARNAT and PROFEPTA federal and state authorities received the commitment letter on March 26th in order to commence the procedures required of Nuevo Vallarta, which will take anywhere between 9 and 18 months to complete. The four certificates needed are: Integrated Waste Management, Integrated Water Management, Integrated Management of Natural Resources and Integrated Management of the Urban Infrastructure. This is an imminent opportunity for the Riviera Nayarit, as Nuevo Vallarta was developed as a tourism destination in its entirety right from the start. This classification is valid for two years and is based on the General Law of Ecological Equilibrium and Environmental Care; it will not only benefit the environment, but companies will also save on their bottom line and may even generate earnings. In order to obtain this recognition, the companies must volunteer to hire an auditor to analyze different elements such as water usage, soil and subsoil, waste and more. This way they can also avoid fines and sanctions. 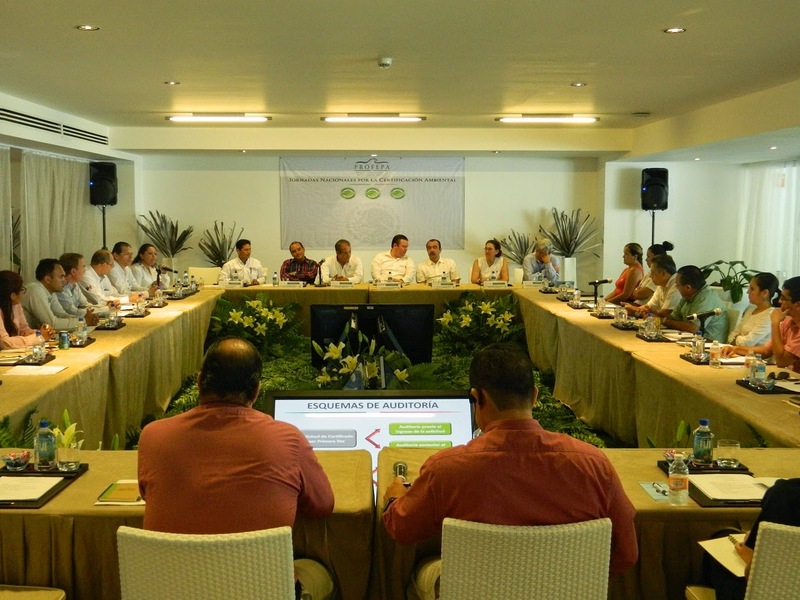 The destination and the tourism companies that obtain this environmental certification will also be of benefit to tourists, as it will become one more reason to continue to position the Riviera Nayarit on the domestic and international stage.